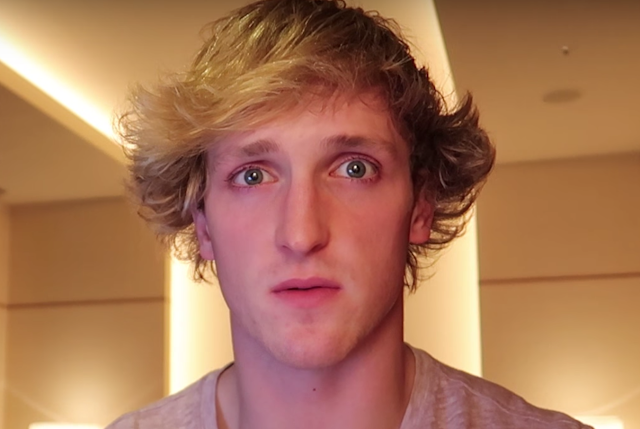 On 31 December 2017, Logan Paul, a well known YouTube vlogger and actor, uploaded a video of himself and three other people in Aokigahara (aka, Japan's "Suicide Forest") showing their reactions after coming across the body of a man who had hanged himself. Less than a day later, the video was removed. In the video, although the man's face was blurred - the rest of his body was visible. Mr. Paul joked about what he had seen - later calling it a coping mechanism. The backlash towards Mr. Paul has been widespread. 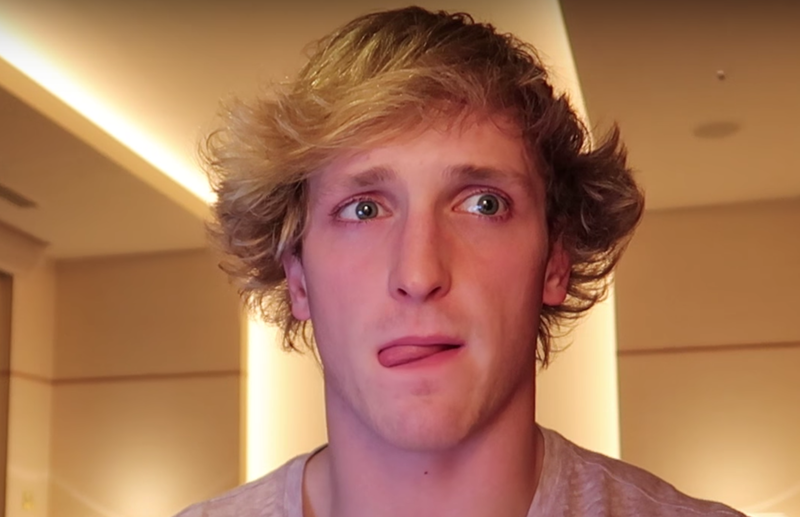 What follows is a partial nonverbal analysis of the Logan Paul's video apology. You'll notice that during the majority of this video, Mr. Paul's central forehead and inner (medial) eyebrows are elevated. Simultaneously, his mouth corners are also slightly down-turned in a "sad mouth" configuration. This expression is indeed consistent with sincere sorrow and empathy. You'll also note that Mr. Paul's upper eyelids (more so on his left) are elevated significantly higher than baseline - indicating a heightened adrenaline level - as well as the anxiety-fear consistent with such a public apology (which is entirely within context). Beginning at 1:08, however, Mr. Paul continues, "... um, the goal of my content - is always to entertain - to push the boundaries - to be all-inclusive. 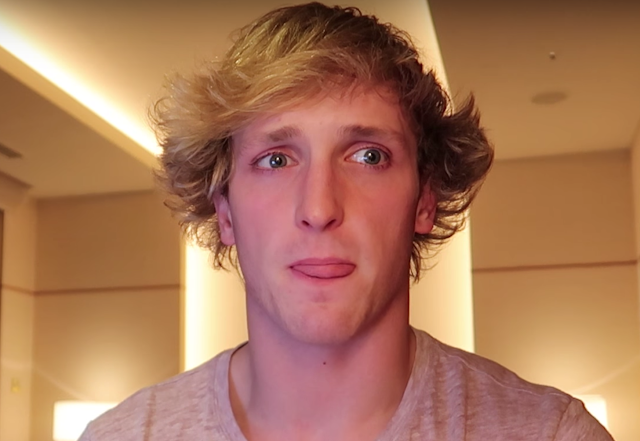 In the world I live in, I share - most everything I do - the intent is never to be heartless, cruel, Ω or malicious ..."
During 1:23 - 1:24, just after he says, "... the intent is never to be heartless, cruel ..." and just prior to saying, "... and malicious ...", Logan Paul displays a specific sub-type of a "Loose Tongue Jut" (notated by Ω ). ... and then sweeps it to the opposite side. As with the more typical loose tongue juts (seen earlier in Mr. Paul's apology during 0:22 - 0:23 and 0:55), not only does this Sweeping-Loose-Tongue-Jut signify the thought-emotions of "I've been bad", "I've been caught", "I've done a stupid thing" (Navarro) - but the additional sweeping dynamic also tells us that Mr. Paul doesn't believe what he is saying in this moment. Summary: While Logan Paul is primarily being sincere in his apology - he also does believe, that some of his actions in the past have been deliberate and planned (not necessarily this event). In other words, Logan Paul felt at the moment he said, "the intent is never to be heartless, cruel, Ω or malicious..." - that he had, in fact, intended to be malicious, heartless, and/or cruel.